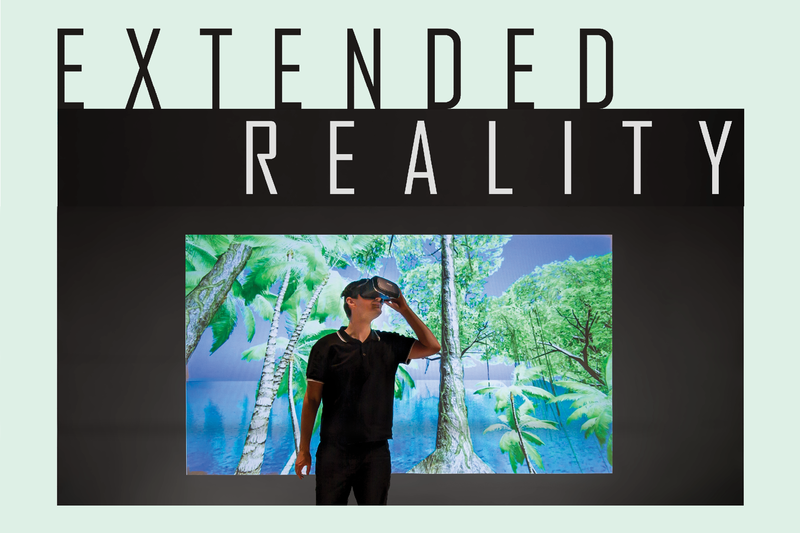 Please join us at UNSW Main Library for the opening of Extended Reality, an interactive exhibition showcasing immersive experiences developed for the classroom by PVC(E)'s Educational Delivery Services. This suite of Virtual and Augmented Reality experiences provide students with opportunities to engage with their disciplines in innovative and inspiring ways through experience-based learning. This exhibition is a chance to try out these emerging educational approaches and see what they can offer the university experience.